What do we fund? Social Justice Fund NW supports community based groups that use community organizing as a tool to achieve their goals. We invest in work that that is led by the people most impacted by injustice and inequality, and work to promote systemic, progressive social change. What if we're not a 501(c)3? 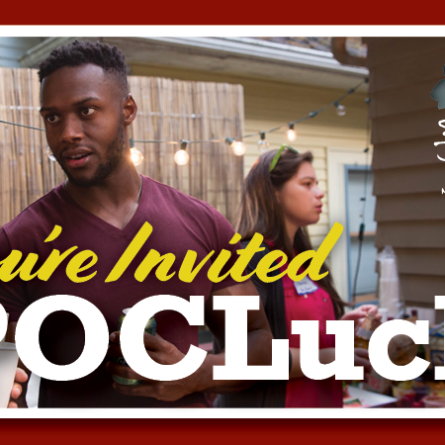 You're still eligible to apply! We pride ourselves in being open to supporting communities in all forms. This includes groups that have the following status; 501(c)4, a federally recognized tribal government or agency, or if you are fiscally sponsored by a 501(c)3 or (c)4. If your organization is not incorporated or fiscally sponsored, you can still apply, but you must speak to SJF Program staff first. Resources & Application – This link includes information on basic eligibility requirements, how to apply for a grant, our grantmaking case statement, 2014 grantmaking guidelines, as well as other funding opportunities. If you have received our funding before, please note some of our policies and instructions have changed. If you have not received our funding before, please take a few minutes to fill out this pre-application questionnaire before you begin your application. You can also be part of the grantmaking process! All of our grantmaking is done by the volunteers in our Giving Projects. If you're a staff member, or volunteer of an organization that's applying for funding, you can still join a Giving Project. Learn more about our Giving Project here. Questions are welcome! 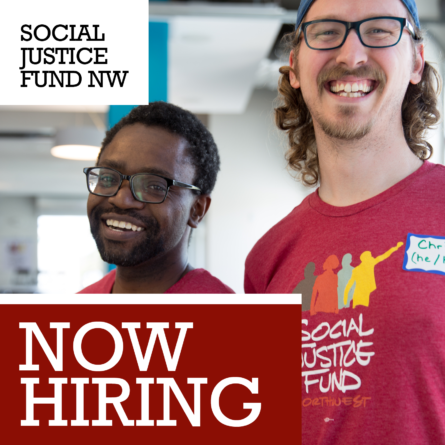 Please feel free to reach out to our Program staff if you have questions or need clarification on the grant application process info@socialjusticefund.org or (206) 624-4081. General Grant (App. Deadline March 17) – This grant has no issue focus, and is open to any organization which fits our basic criteria, region-wide. Montana (App. Deadline March 17) – This grant has no issue focus, and is open to any organization which fits our basic criteria in Montana. Criminal Justice (App. Deadline March 27) -We define “criminal justice issues” broadly, to include all of the systems which criminalize people's lives based on race, poverty, gender, or disability. Two-year grant. Gender Justice (App. Deadline April 17) -This grant will focus on community organizing at the intersection of gender, race, and sexuality, which works for a world where all people — especially women, girls, and gender-variant people — are able to identify and express their gender and sexual orientation without fear, discrimination or harm, and have the economic, social, and political power and resources to make healthy decisions for themselves, their families and their communities in all areas of their lives. Environmental Justice (App. 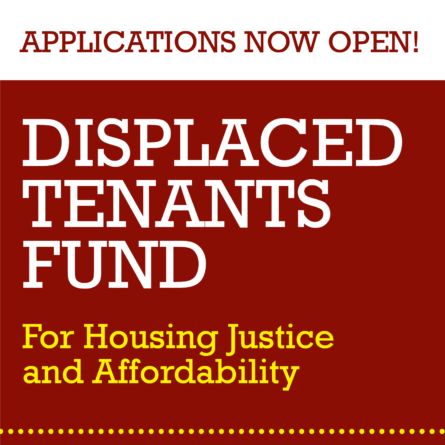 Deadline May 22) – For the purpose of this grant, “environmental justice” organizations: strive for equitable access to a clean and healthy environment; work for sustainability, including racial and economic justice; and are community-based and led by the people who are most disproportionally affected by environmental justice issues. Economic Justice (App. Deadline October 15) – We define “economic justice” broadly, to include work that addresses the root causes of economic inequity and injustice (as defined by the impacted communities) using community-led solutions to build on existing power among its members (ie. workers, families, faith communities etc.) to advocate for and create thriving communities.